Whether you’re an established company, a buzzy start-up, or a solopreneur, chances are your business will hit the dreaded growth plateau at one point or another. You might be attracting traffic, but have a hard time turning those leads into customers. Perhaps your website is too hard to find. Or maybe, there’s something a little “off” about your messaging. Whatever the case, there are some ways you can get things back on track. This article looks at some problems and solutions getting in your way and will discuss how you can generate more (and better) leads and move them through the funnel. It’s important to understand what lead generation actually is. The process starts after someone first comes into contact with your brand. Maybe they’ve landed on your website after a Google search or saw something you posted on Facebook. First things first, you need to establish what qualifies as a lead to you. This can vary dramatically by the organization, so this is entirely up to you. The only caveat here is that you maintain consistency as you develop a strategy and measure your results. Once you have an idea of what you’d like your visitors to do, it’s time to look at who your visitors are. Selling has shifted from convincing your audience to buy something to nurturing connections so that they keep coming back. Because we’re now in this relationship era, your growth strategy depends on a deep understanding of your customers. Do you understand who your audience is and what their pain points are? No matter how great your product or service is, you’ll never be successful if there’s a gap between your messaging and your target customer. How does your target audience talk? Do they have an informal or professional tone? How do your competitors connect with their audience? What seems to be working for them? Do your customers use emojis? Which online platforms do they use? The point is, you’ll need to uncover your audience demographics, as well as where they hang out online, how they talk, and what their interests are. How are you promoting your brand? Just because you have a website, there is no guarantee people will see it. Your marketing methods should aim to get you in front of the right people, through a combination of SEO, paid ads, and social media--as well as outbound efforts like email. Ideally, your content should answer everything a buyer needs to know about your brand before they get in touch. Once that buyer is “in the system,” you’ll drive the most value by creating highly-tailored messaging that speaks to a unique need. As such, you’ll want to use a combination of both inbound and outbound methods to attract new leads. Where inbound marketing draws visitors into your site with a collection of content and offers, your outbound method presents an opportunity to get more personal. Paid ads--Google, Facebook, Instagram, etc. SEO success depends on more than highlighting a collection of keywords. It’s really an extension of how well you understand your audience. Today’s content is less about trying to appease the Google gods and more about connecting with customers. As you look for keywords, identify those that answer questions your customers want the answers to. 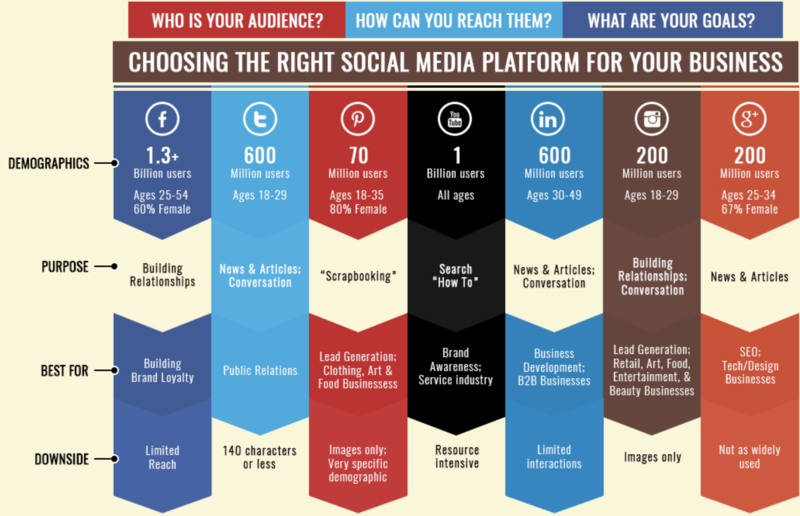 Which platforms make the most sense for your audience? Now, beyond deciding whether your audience is on LinkedIn or Instagram, look at other areas where you can get some more eyeballs on your content. Quora, Reddit, and Medium are all great choices that might not immediately come to mind, but they can help you expand your reach and show off your knowledge. Another thing to consider is consistency. From Instagram to Twitter to your website and paid ads, your brand’s personality needs to be unified across every platform. This allows you to reinforce your branding, build trust, and ensures people remember you. We recommend reviewing your content strategy to make sure that visuals and voice are on-brand, wherever you happen to post. 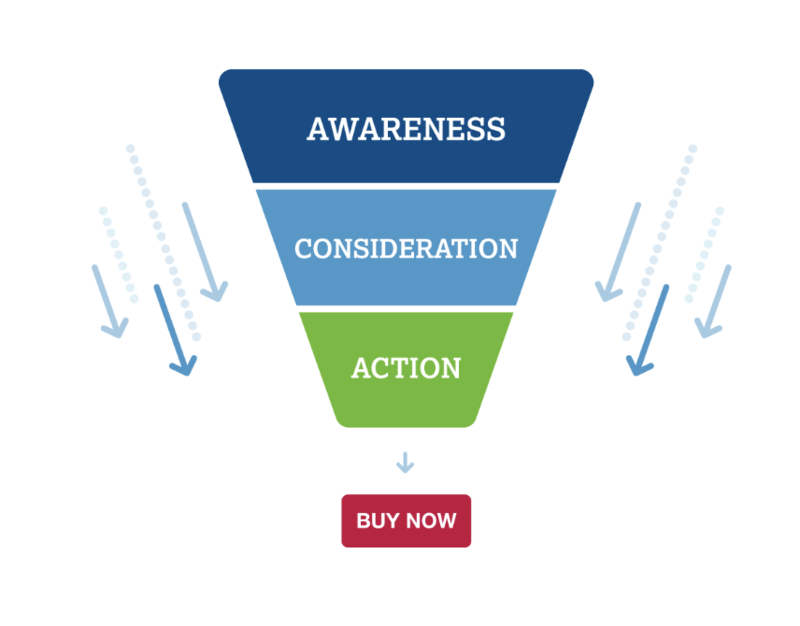 How Do Leads Move through the Sales Funnel? A lot of companies do a decent job capturing leads into their system, but fail to guide those leads toward taking the next step. The best way to find out where there might be a problem is by heading over to your Google Analytics account and tracking goals. Goals might include filling out a form, buying a product, or anything else you consider a conversion. If you’ve never done this before, MonsterInsights provides an excellent step-by-step guide for setting up goals based on conversions at each stage. You can also turn on the funnel to track a path with multiple conversions along the way—think becoming a subscriber > downloading an e-book > filling out a contact form > making the sale. Look out for any one area where people are dropping out of the funnel. Are people leaving after they get in touch the first time? That could signal a mismatch with your messaging and who you’re targeting. Does Your Content Match Up with Each Phase? After you learn more about your conversion numbers, you’ll want to make sure your site features content that helps guide leads through the sales process. Awareness—In the beginning, content should be used to draw people in and provide more visibility. Your primary goal is to collect information so you can market to these leads down the road. Consideration—Here, customers are looking to learn more about your solution and how it can help them. Think e-books, Q&As, buyer’s guides, and long-form content that answers questions. If you have contact information, this may be a good opportunity to deliver a customized video that introduces your brand and unique value proposition. Action—Customer wants a bit more information before sealing the deal. Testimonials, case studies, or a personalized video that goes over the bullet points in a way that speaks to the prospect’s needs are all solid options, here. According to Marketing Insider Group, over 75% of consumers see personally relevant content as a reason to engage with a brand and take a closer look at the products and services they provide. Most personalized content is created through rules-based automation processes that allow marketers to personalize at scale—this can be great for email campaigns, as well as dynamic ads that change according to customer location or shopping history. We’d also like to bring up the power of one-to-one personalized content. Speaking directly to an individual can make a big difference when most companies treat customers as a data point. There’s no excuse for avoiding analytics. We get that combing through datasets is overwhelming; however, tracking your marketing efforts is the best way to understand what’s working and what isn’t. You won’t get any better unless you’re actively tracking and measuring campaign performance. Look at the following areas to see how performance has improved—or not. Getting over your growth plateau can be a challenge, but it’s important to think about it as a multi-stage strategy. It’s not enough to write some blog posts and send a generic email blast every week or so. Instead, savvy website owners need to make themselves more visible to drive more traffic—and from there, nurture those leads with a personal approach. 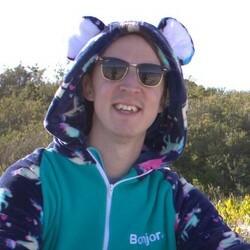 Click here to learn how real brands use Bonjoro to nurture leads through personal video--wherever they are in the sales funnel.